As the great Lao Tsu once said, “The Journey of a Thousand Miles begins with one step.” Having quoted that, I have ambitious charity and fundraising goals that will take time but I have decided to start in a little way. If you know me at all, you know I am passionate about animals and their welfare. 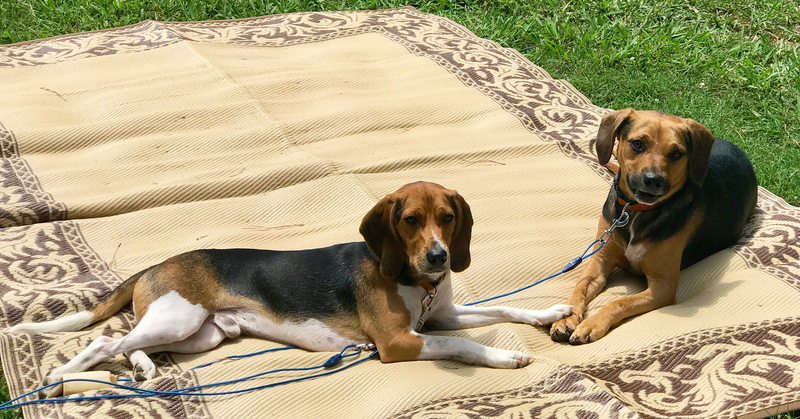 I have adopted two rescues – Chex and Champ – and these crazy hound dogs bring me joy each and every day. They instantly became part of me and my family. 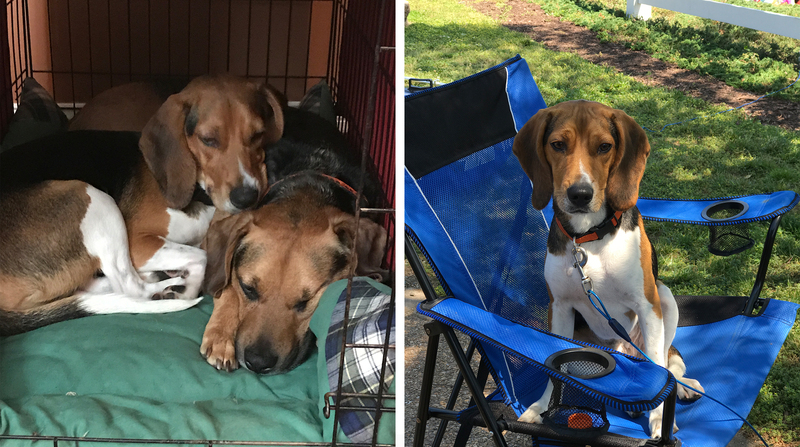 With my passion to these four-legged furbabies, I volunteered for a local rescue because in my heart I know that every dog matters and I just wish I could save them all. 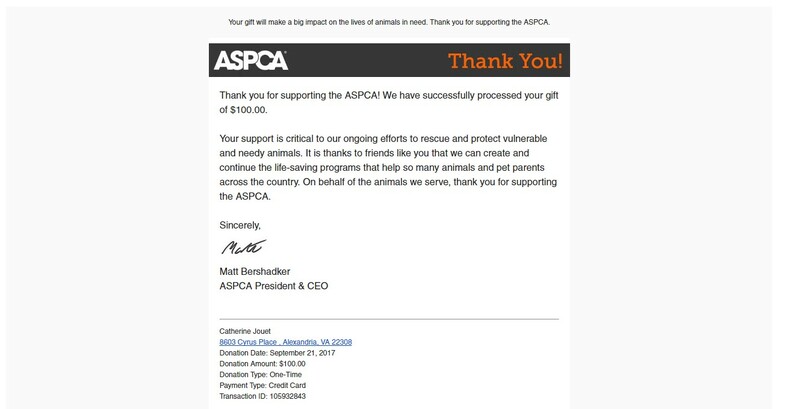 So, to start on this path, I have decided that I will donate $100.00 for every home that I sell in September to ASPCA for their fight against animal cruelty and neglect. I know it’s not big enough but I am pretty sure it can help. 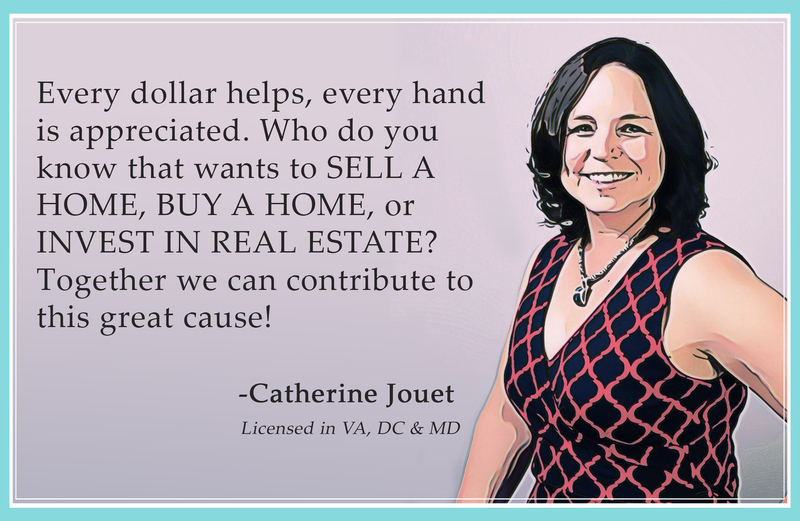 I plan to alternately support between several different charities, both financially and volunteering.